Since it seems that Fall is upon us and its either back to work or school we thought we would present you with some information to lift you up. 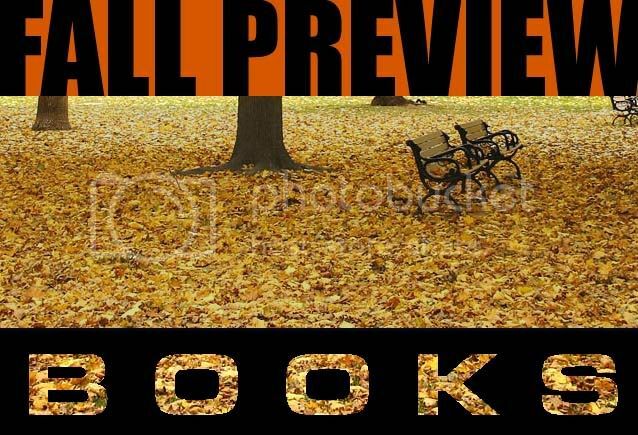 The Fall Preview of Jewish Books. 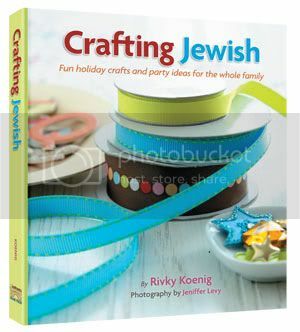 Wether its a novel, torah book, cooking, crafts, or just advice we have it here. 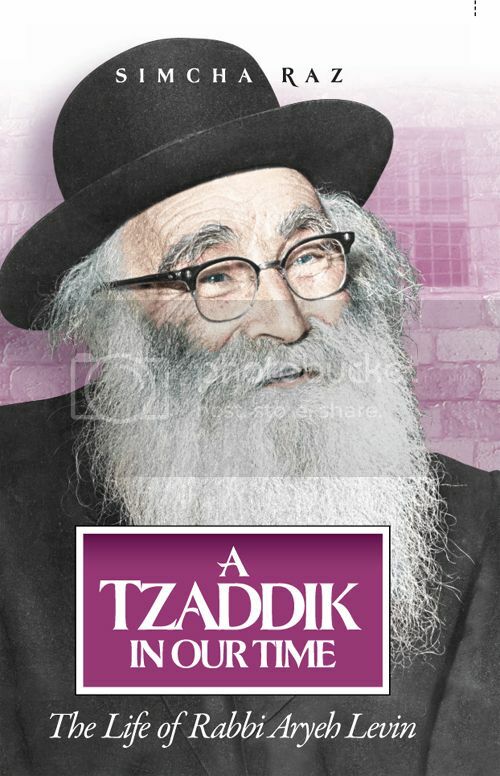 Revised edition of this classic biography of a truly wondrous tzaddik, Rabbi Aryeh Levin, whose legendary kindness uplifted his generation. With his signature smile and warm handshake, he brought love and light to even the darkest of spirits and his endless caring for every Jew is awe-inspiring. This riveting, eloquent book illuminates a true luminary and gives us an angelic model to emulate. 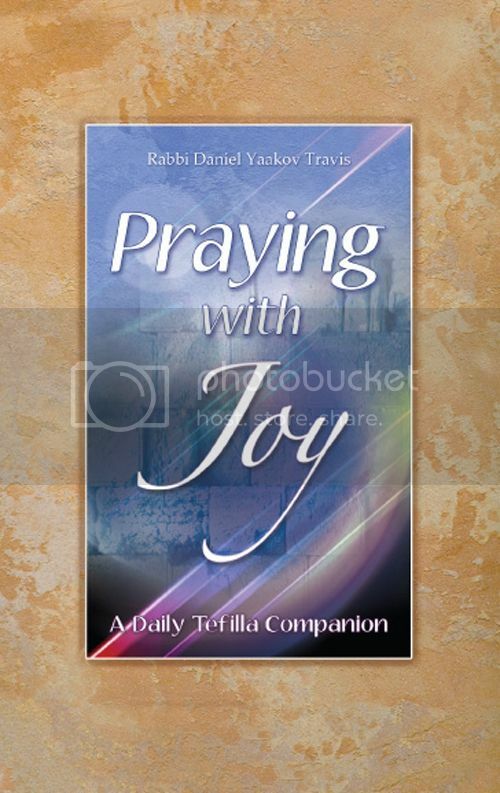 Make your Shabbos sparkle with this eye-opening, extraordinary book. 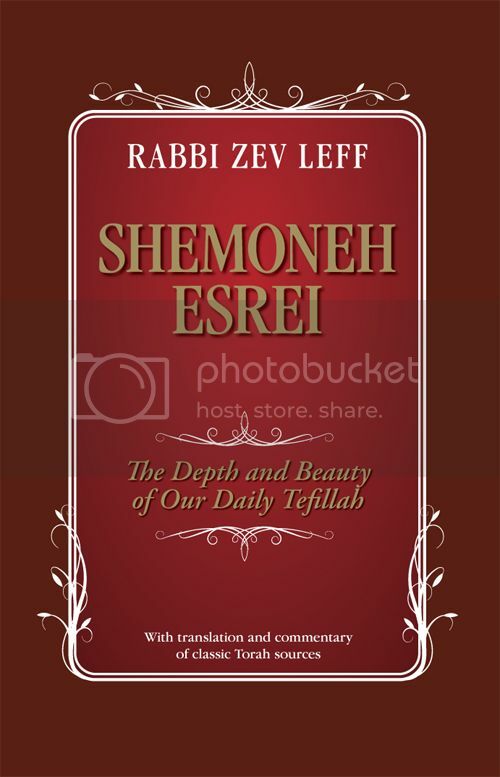 Enhanced by beautiful, full-color illustrations by renowned artists, this book is a wonderful tapestry of intriguing stories , age-old and contemporary, embroidered with in-depth insights on all aspects of Shabbos – zemiros, Shabbos customs, and special Shabbos prayers. 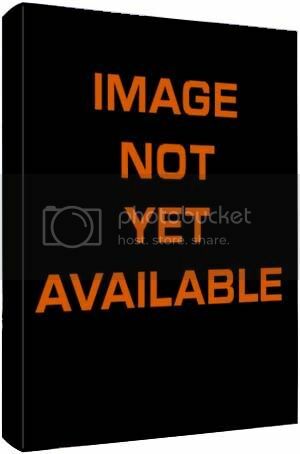 A unique book you’ll treasure for yourselves and want to give as a gift to others! 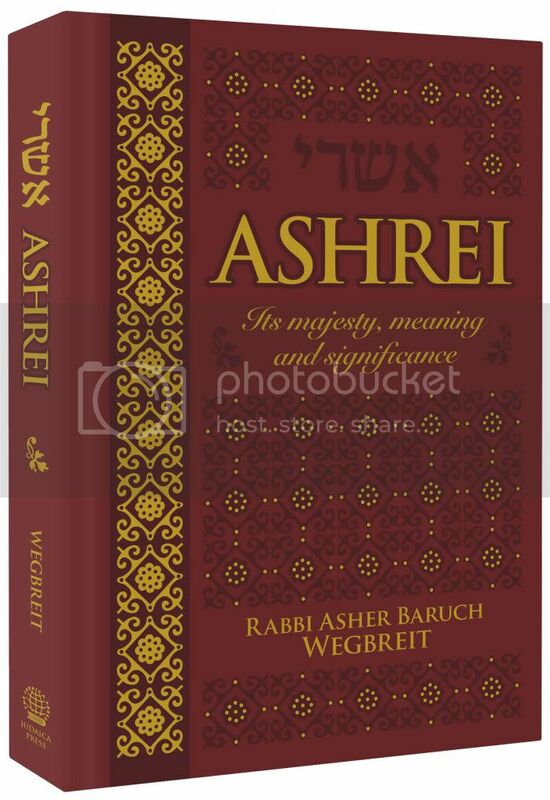 It majesty, meaning and significance by Rabbi Asher Baruch Wegbreit Published by Judaica Press, September 2008. This eye-opening, in-depth explanation of one of our most familiar tefillos is sure to find a receptive audience this Yamim Noraim season. As much as we all know the words of Ashrei, few of us really understand it; and the Talmud’s assurance that anyone who recites Ashrei three times a day is guaranteed the World to Come is only true if we say it with understanding and internalize its profound and vital messages. This insightful new book, based on the commentary of the Malbim, can help anyone achieve that lofty goal. Published by Judaica Press, September 2008. There’s just no stopping the Burksfield Bike Club! If there’s a mitzvah mission that needs doing, then Avi, Moish, Avromy and Eli are on the case! But look out! This time, these boys are armed … and with hammers, screwdrivers and pliers in hand, there’s no telling what will happen! 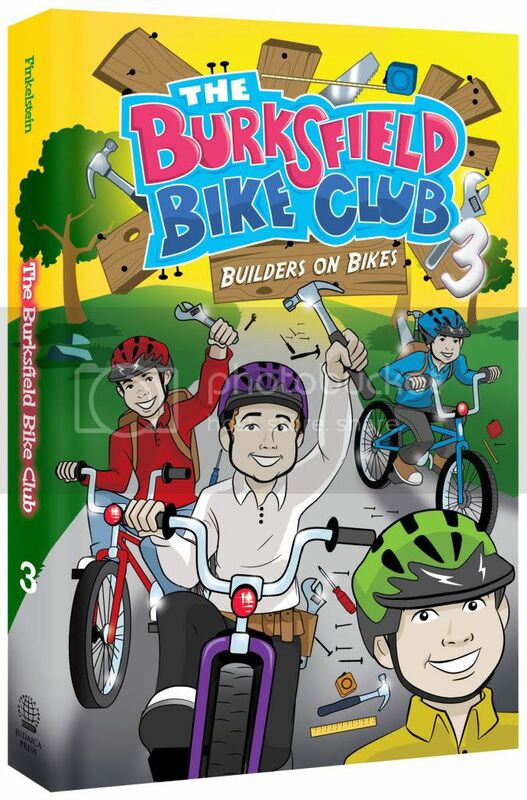 This book is the third volume in the popular Burksfield Bike Club series, ideal for boys ages 7-10. Join the tens of thousands who turn fleeting moments into lasting meaning through the unique learning program of the Kleinman Edition of A Daily Dose of Torah. Offering daily, concentrated insights from the weekly parashah, the Mishnah, Mussar, Gems from the Gemara, Halacha, and the Siddur, this revolutionary 18-minute-a-day program is literally changing lives. The fourteen-volume Series One edition has been completed and Series Two begins in time for Parashas Bereishis. Don’t wait though – the Rabbinic Festivals and Fast Days edition of Series Two is available now. With the publication of Devorim, the new translation of translation of the Hirsch Chumash is complete. 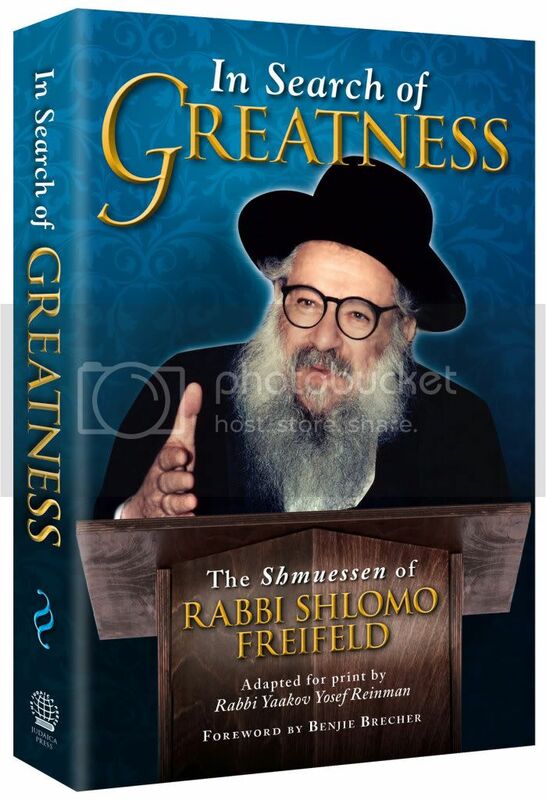 Shlomo Freifeld Adapted for print by Rabbi Yaakov Yosef Reinman. Published by Judaica Press, September 2008. Rabbi Shlomo Freifeld, zt”l, founder of Yeshiva Sh’or Yoshuv, was a pioneer, a revolutionary and a man of great paradoxes. He was an extraordinary talmid chacham and thinker who was at home in the most complicated topics of the Talmud and the most esoteric reaches of Jewish thought. Yet at the same time, he was completely in tune with students and laypeople of every shade and stripe. In his shmuessen, he used direct, down-to-earth language to express profound ideas in a form that sparked the imagination and quickened the pulse. Riveting, passionate and overwhelmingly persuasive, these talks changed many lives over the years. Now Rabbi Yaakov Yosef Reinman has captured the voice of this Torah giant in print. This book brilliantly simulates and recreates the emotional experience of listening to him live. by Miriam Walfish. 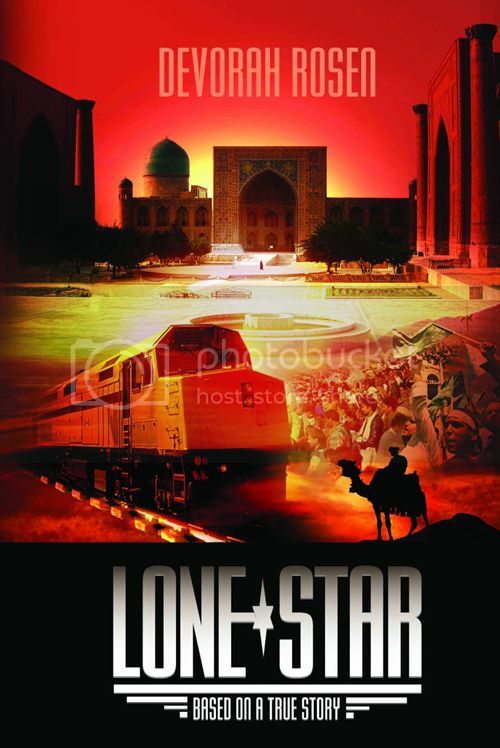 Published by Judaica Press, September 2008. This fascinating new novel by Miriam Walfish, the new voice in historical fiction, centers on the travails of a young immigrant boy, Daniel Sheinfeld, as he heads off to destinations unknown as a soldier in the British Army during World War I. Interwoven with Daniel’s story is the story of a desperate orphan, Gavriel, lost and abandoned in Salonika, Greece, desperately trying to make his way to England to find his only remaining relatives. 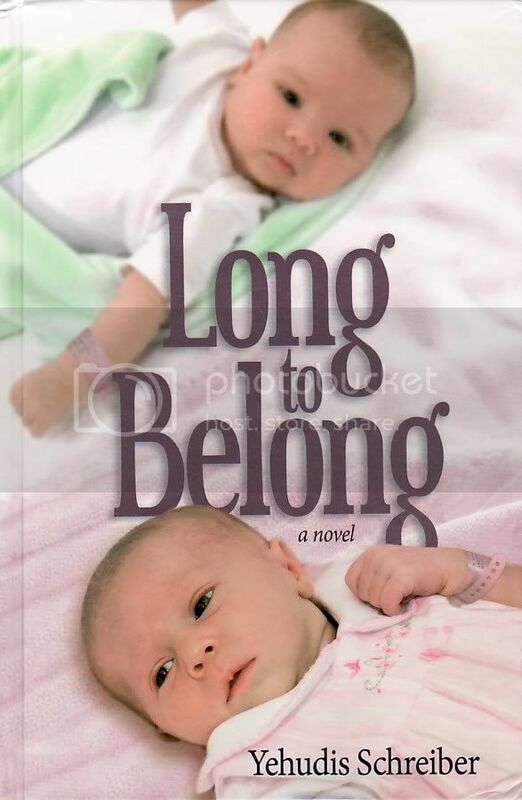 When Daniel’s and Gavriel’s paths cross, the lives of both are forever changed. “This fascinating story will hold you in its grip until the very last page!” — Eva Vogiel, bestselling author. 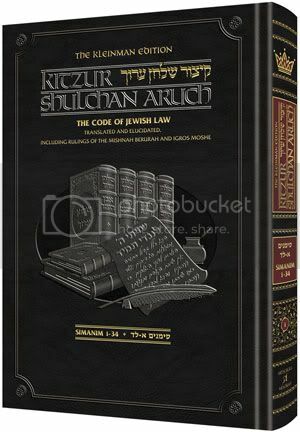 The essential laws for observant Jewish living are presented succinctly in the Kitzur Shulchan Aruch, a classic digest of the more massive four-volume Code of Jewish Law. 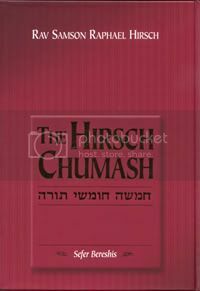 Since Rav Shlomo Ganzfriedpublished the first Kitzur in the 1860’s, this classic has gone through numerous editions. ArtScroll is preparing an unprecedentedly clear and thorough treatment of the “Kitzur.” It has the familiar phrase-by-phrase elucidation and commentary that have made the Schottenstein Talmud and the Sapirstein Rashiso popular. In addition, it includes rulings from the Mishnah Berurah and Harav Moshe Feinstein when they differ from the Kitzur. 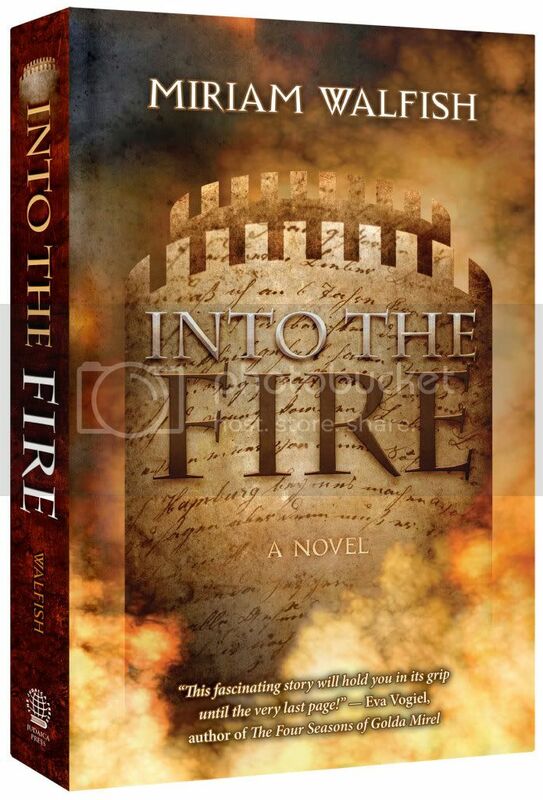 The first book in this multi-volume series (simanim 1-34) will be released this summer. 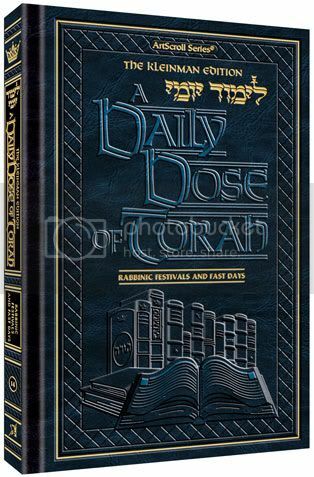 The ArtScroll Kitzur Shulchan Aruch is being produced by a team of dedicated Torah scholars, under the direction of Rabbi Yosaif Asher Weiss, who is also the editor of the Daily Dose of Torah series. You can download a sample of Volume One at www.artscroll.com or by calling 1-800-MESORAH. The project is dedicated by Brochie and Elly Kleinman, who are the patron dedicators of the Daily Dose of Torah series. With sales of over 300,000 copies, the Kosher by Design cookbook series has inspired a revolution in kosher cooking, bringing simple elegance to home dining and entertaining. 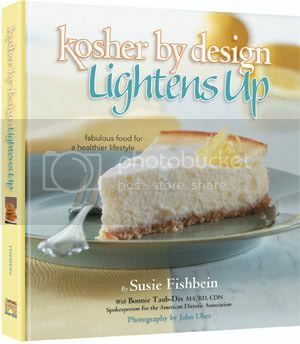 Now author and chef Susie Fishbein announces the Nov.3 release of her sixth project, Kosher by Design Lightens Up. Kosher by Design Lightens Up is a gorgeous culinary guide, bursting with easy-to-do ideas for eating and feeling better. This cookbook teaches healthy cooking and food combining techniques, with special commentary by certified nutritional expert Bonnie Taub-Dix, spokesperson for the American Dietetic Assn. Rebbetzin Esther Jungreis’ Life Is A Test is creating an international stir. Already available in Hebrew, this must-read best seller has just been published in Spanish. 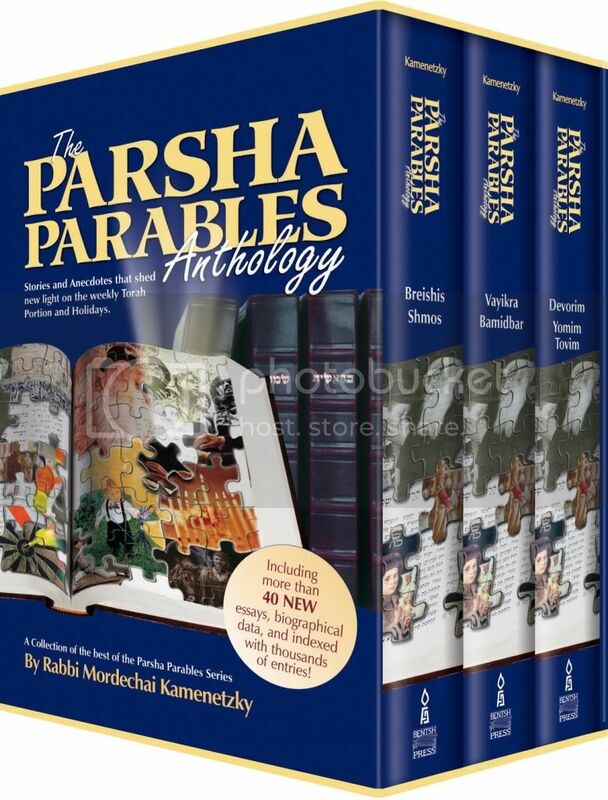 A wonderful collection of the best of the Parsha Parables series. A unique blend of wit, wisdom, and wonderful teachings on the weekly Torah portion. Very much a book that everyone can enjoy–from layman to scholar, this down-to-earth set is a real winner. 3 volume slipcased set. 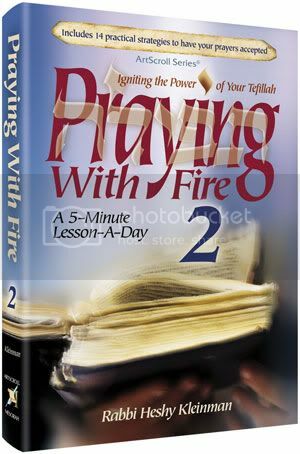 It seems every where you go, someone is talking about Rabbi Heshy Kleinman’s tefilah-energizing book,Praying With Fire. The long-awaited Volume Two of Praying With Fire, with an emphasis on emunah, is in final preparation for release this final. Short one-page lessons to be studied on a daily basis, in order to help you inject that extra depth and passion you’ve been searching for into your Shacharis. Handy compact size, at a special price of only $4.99. 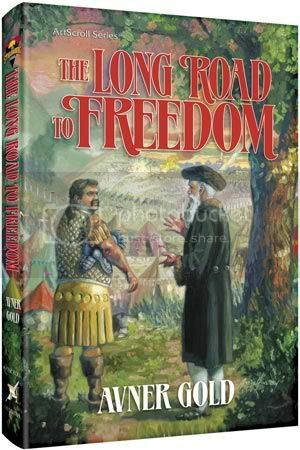 Many of us grew up with the exciting historical fiction of Avner Gold, whose descriptions of European Jewish life in the middle 17th century were as riveting as they were realistic. His Ruach Ami series comprised eight volumes, beginning with The Promised Child and ending with The Marrano Prince. After a long silence, the story line of the Dominguez family, secret Jews in Catholic Spain, continues with The Long Road to Freedom. This may be Avner Gold’s finest work to date. This fall, through an incredible blend of visual technology, you’ll be able to explore a DVD rendering of the Mishkan – the Tabernacle – which the Jewish Nation constructed in the wilderness. Following the appropriate verses in the Torah portions of Terumah, Tetzaveh and Ki Sisa the construction and design of Mishkan, its Keilim (furnishings) and the Bigdei Kehunah(the priestly garments) are illustrated in advanced 3-D models and animations, many of which you can manipulate on the screen. Using your computer’s mouse, you will be able to virtually walk through the Mishkan. You will be able to realistically “see” the tent complex and all each of its furnishings and implements being constructed, step-by-step and piece by piece. This one-of-a-kind DVD will animate pesukim and parshiyos that may be obscure and abstract to many in written form. Adults and children alike will be fascinated and edified by this breakthrough new DVD. No home or school should be without it! Tens of thousands of people have enhanced their quality of life through the wise advice of Rabbi Zelig Pliskin. A prolific and stirring writer, Rabbi Pliskin is an ardent student of human behavior. He understands how people get stuck and what helps them get back on track. His latest book, Taking Action: The Art of Joyful Zerizus,unlocks an ancient Jewish motivational trait often translated as diligence. But according to Rabbi Pliskin, zerizus is “joyful willpower”. Having harnessed the quality himself, Rabbi Pliskin describes – through true life stories, realistic aspirations, and his trademark good humor – how anyone can tap the power of goal setting. In his own words, this popular author declares, “zerizus takes us from ‘I wish’ to ‘I will!’” A small book that lists under $10.00, the life lessons available in Taking Action can pay you huge dividends for years to come.